I am not a perfect mom, not even the best, but I am striving to be a good one for my only daughter. 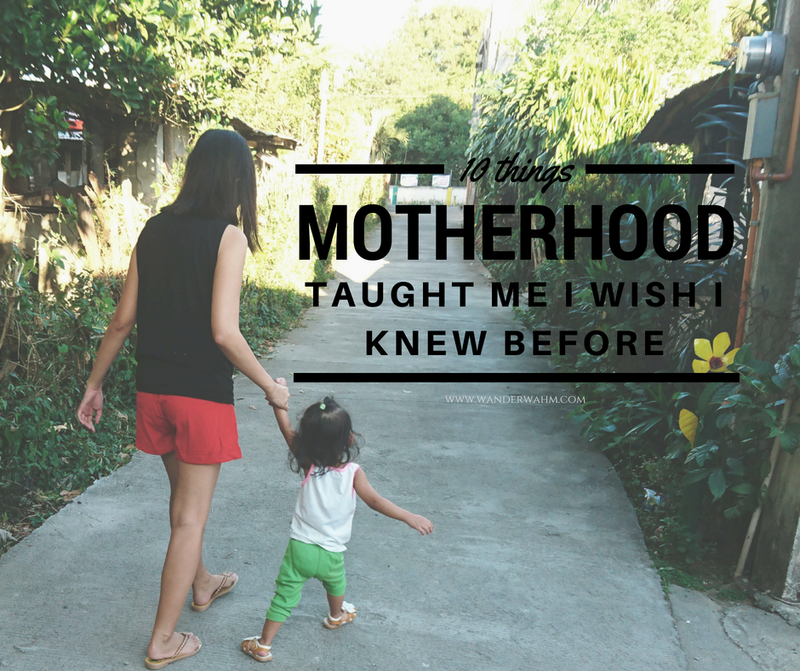 Oftentimes I have this feeling of guilt if I have given my all and if if this thing I am doing is really called motherhood. I've been raising Isobelle alone since hubby is away solely responsible for our financial needs. There are times that I doubt myself and even say "Ayoko na, suko na ako!" just because I am exhausted for the whole day. 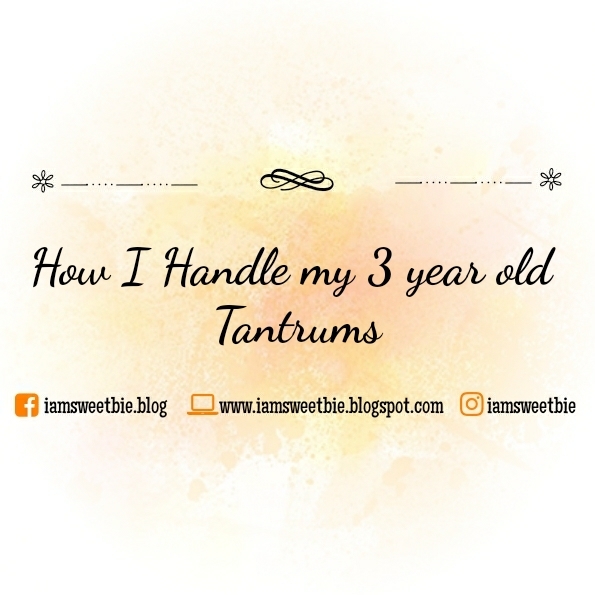 And that is because of sudden tantrums, cranking and yelling I got from my 3 yr old. When at home, there are times that I had to spank her but that was before when I really cannot handle my temper. I have short temper really much more when it is all about noise. But ever since I notice that she's mimicking what I do, I tend to avoid it as much as I could. Even the yelling. So what I would do is just watch her cry it all out or just let her do her crying for a bit before I finally gave in and calm her. They say that it would really help it that way. Because the more we give in to their emotions, the more they would feel that they would just cry whenever they want something. If we were at the mall, I know that it is really embarrassing to carry a 3 yr old crying in the middle of your window shopping or even while she's playing at the kid's corner. But mind you, you should just let it pass too. calming her and talking to her in a nice manner would do the trick. Even if the crying will last for a minute or two, just do it. Don't just say "Bahala ka dyan" but instead say "I know, I know it's frustrating but you should stop crying now because we're gonna go home already." etc. Do not mind the people who's looking at you and asking in their mind why the hell is the child crying or sometimes they would really find it okay to ask you right ahead. Just tell them "may S" or "may sumpong" to cut the story short. My technique might not work for you, but if you're child cries whenever she wants something, then we're at the same page. Don't give them the benefit of getting what they want right ahead. Do not even try to give them something instead of giving what they want. Just let it all out and a few minutes later, they will revert back. 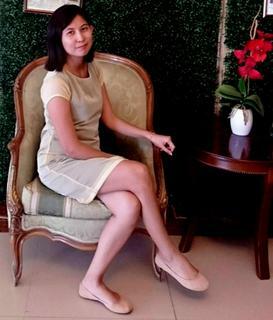 I admire Moms like you Ate Rubie. I find this article very helpful. 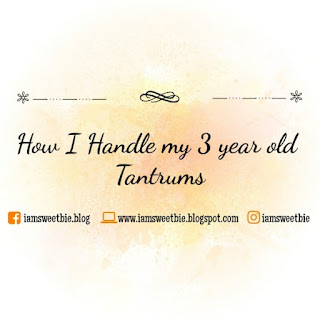 HELP FOR THE FAMILY | PARENTING: How to Deal With Tantrums. I had the hard copy of it, but the digital one is better since you can listen to it as well, if you prefer. Thank you! It's too hard to deal with melt downs from time to time but I manage to calm because that is where Isobelle can get calmness too. Btw, can I lend the book?